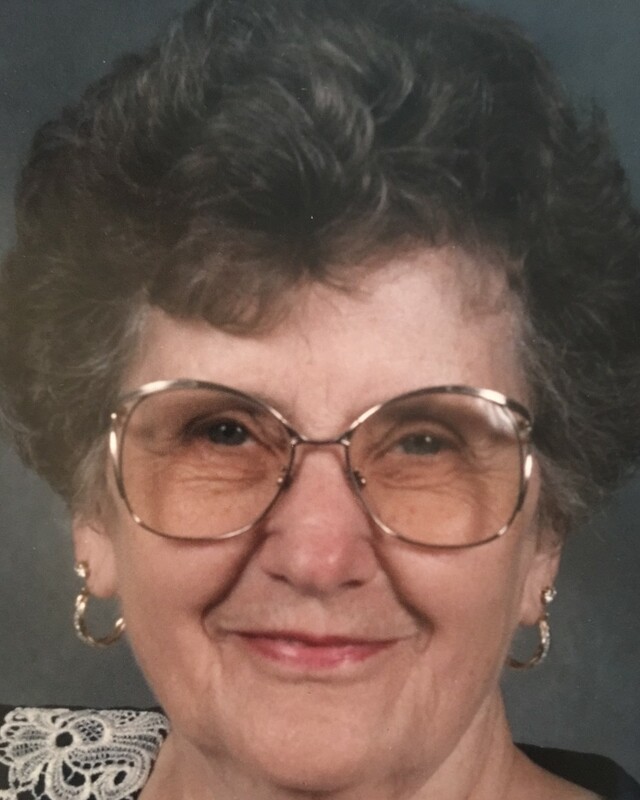 Winnie Workman Emerling, 98, of Soddy-Daisy, passed away on Friday, March 22, 2019. A native of Henegar, Alabama she lived in the North Georgia, Chattanooga and Soddy-Daisy areas. Winnie was of the Baptist faith and loved working in the outdoors. She was preceded in death by her husband, John Emerling and daughter and son-in-law, Barbara and Fred Rogers. Survivors are her son and daughter-in-law, Gary and Ruth Workman; grandchildren, Curry Workman, Daren Rogers and Jennifer Hutzel; great grandchildren, Nick and Megan Rogers; several nieces, nephews and extended family. Services will be on Tuesday, March 26, 2019 at 3:00 p.m. in the Chapel of Devotion at Hamilton Memorial Gardens with Dr. Jimmy R. Lee officiating. Visitation will be on Tuesday from 12:00 p.m. to 2:30 p.m. at the funeral home.